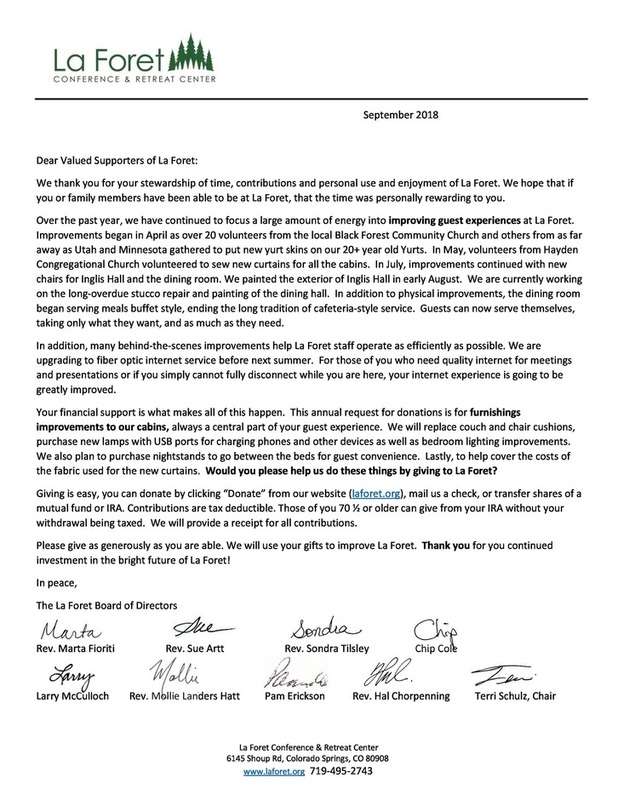 This month's La Foret newsletter featured an article on our Labyrinth. Click here to check it out. 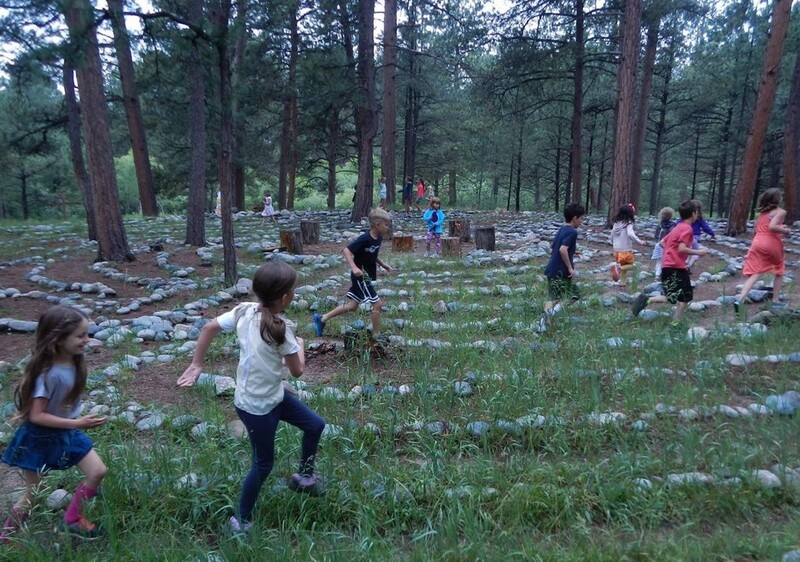 This picture is of the Bemis Art & Acting in the Forest day campers 'experiencing' the Labyrinth as only children do - as fast as they can - ha ha!